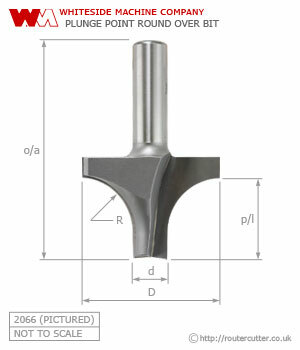 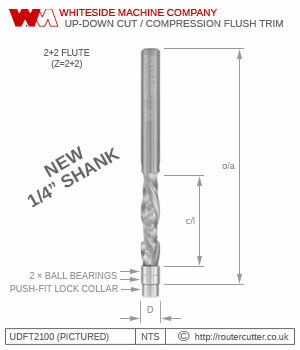 Our store sells router bits and router bit accessories; including solid carbide spiral bits, brazed tungsten carbide tipped router bits and boring bits. 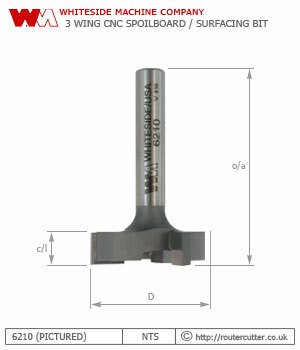 We supply to all countries in the EU and selectively worldwide. 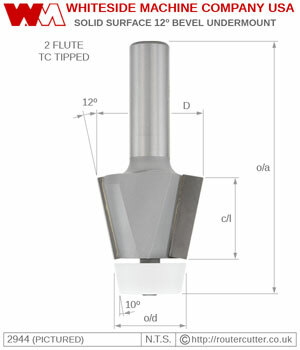 All our router bit manufacturer's are selectively chosen for their uncompromising quality and high regard within the woodworking industry. 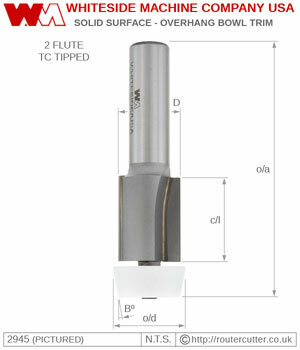 Our selection includes router bits for CNC and manual feed operations. 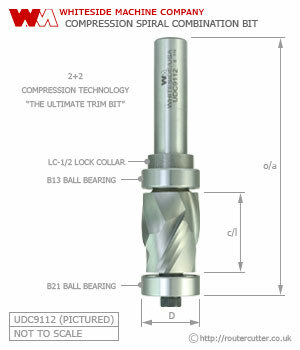 We are UK based and all 'in-stock' tools are dispatched from the UK. 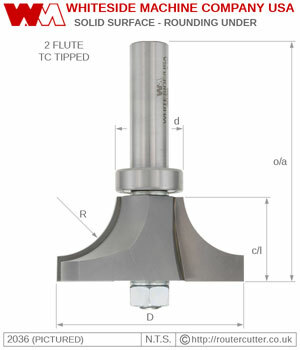 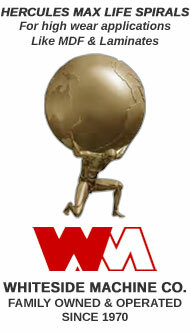 Distributor of Whiteside Machine Company router bits and boring tools (made in USA).